Drag racing fans...the land that Sacramento Raceway Park occupies is up for sale. There is an active listing for this property by Paul Frank, 916-714-8012 for $11, 000, 000. 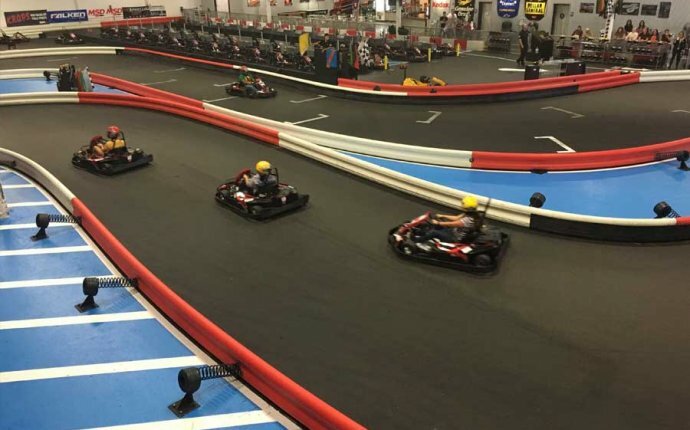 The listing boasts that the property is approximately 200 acres, home to Sacramento Raceway Park, and available for M1 Land Development. 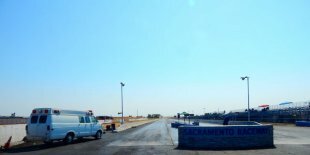 As many of you may know, Dave Smith and his family, owners and operators of Sacramento Raceway Park, have been fighting the county for many years to keep Sacramento Raceway Park operational. Unfortunately, as of 2020, it looks as if the track may be nearing the end of its battle due to the county's planned residential and commercial development of the area. According to the Smith family, it is for this reason ONLY that the family has put the land up for sale. But, why sell the land and not just the business? According to the Smith family, the county will not allow the sale of the business to another owner. In fact, as we have been told, as soon as the business or land changes names, then operation of Sacramento Raceway Park must cease. As of March 30, 2017, Nor Cal Drag Racing has written a letter to Dan Nottoli, Board of Supervisors, Sacramento County. In this letter we have asked Dan a series of questions regarding past or future public hearings, the planned land use, the 2020 operational deadline, and about plans the county has to protect the health and safety of the community from illegal street racing when the dragstrip closes. Although we have been told, by the Smith family, that there is nothing that can be done to convince the county otherwise, we believe it is worth the time and effort to, at least, make an attempt. With this said, we are asking drag racers, and fans to sign this petition with the end result being one of two goals. Goal 1: Come to an agreement between Sacramento Raceway Park and Sacramento County that allows for the continued operation of Sacramento Raceway Park for a specified number of years. Goal 2: Work with the county to identify alternative space where a replacement facility could be constructed. @Daniel Garlick: So Brooklands Museum isn't far from me - seen signs - and only just realised it's Brooklands the race track. I'm an idiot.